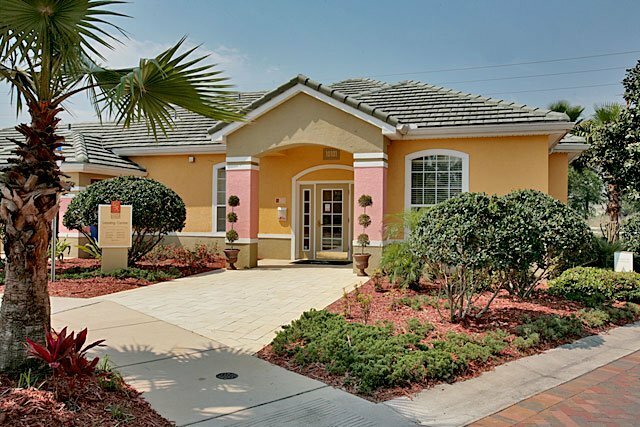 Lyme Stone Ranch is an upscale apartment community, beautifully arranged on 20 acres. Located 1 mile from 44 and I-95; and just short drive to the sugary white sand beaches. 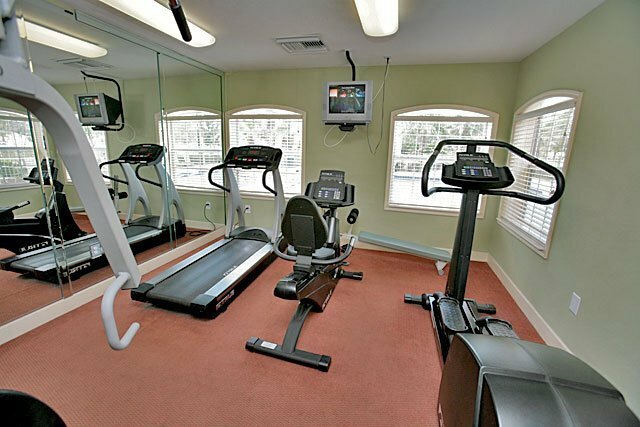 Come home to your spacious 1,2, or 3 bedroom apartment home; relax by the pool, write an email at the business center, or work out in the 24 hour fitness center. Lyme Stone presents beautiful homes to anyone who wishes to call New Smyrna Beach home. These units are situated on 20 acres of stunning landscaping and offer residents every comfort they need to call Lyme Stone their home. 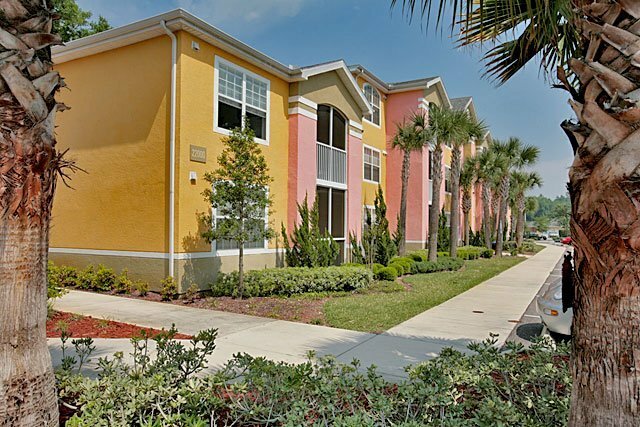 The complex is located only minutes from I-95, a major highway running up and down Florida's east coast. Lyme Stone is also near 44, a highway that runs from New Smyrna to Crystal River on the West Coast of Florida. It is also near the New Smyrna Campus of Daytona State College. You will also be less than a 10 minute drive from Wal-mart, pharmacies, and movie theaters. In less than 15, you can reach Target, Publix, and plenty of places to eat. Residents are also near the Theater of New Smyrna Beach, several shopping areas, and of course, New Smyrna Beach. Residents of Lyme Stone won't be left twiddling their thumbs for lack of things to do. Lyme Stone offers its residents generous floor plans. Each 1, 2, and 3 bedroom apartment includes plenty of space. Every floor plan includes a walk-in closet in every bedroom. 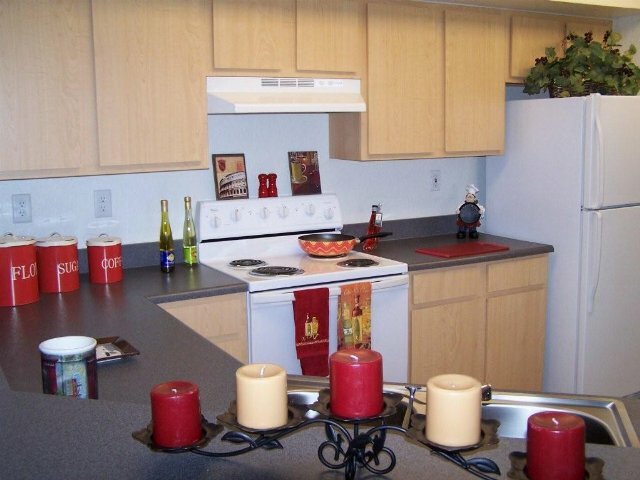 Kitchens are equipped with everything you need, including energy-efficient whirlpool appliances and a pantry. You will have every convenience in your home at Lyme Stone with a garbage disposal, ice maker, dishwasher, and central air and heat. Residents do not disturb each other, because Lyme Stone floor plans are built with enhanced soundproofing. Floor plans also include full washer and dryer hookups, so residents don't ever have to drag their laundry down to a laundry facility. 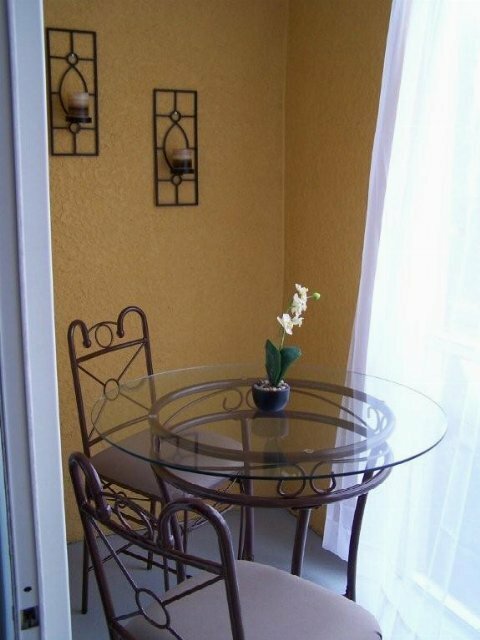 You can enjoy the beautiful East Coast outdoors from your screened-in porch or patio. The lovely Florida weather allows you to enjoy these areas for most of the year. 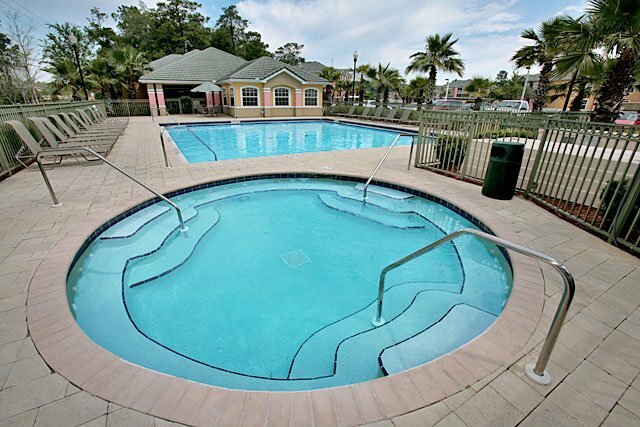 Lyme Stone pampers their residents with a beautiful pool and sundeck to enjoy the wonderful Florida Sunshine. The pool area also includes an oversized, heated spa area that you will love to relax in after a hard day. Before hopping in the pool or spa, you can work out anytime at the 24-hour fitness center. Lyme Stone residents are also treated to a beautifully landscaped view, including a pond that is lit at night. 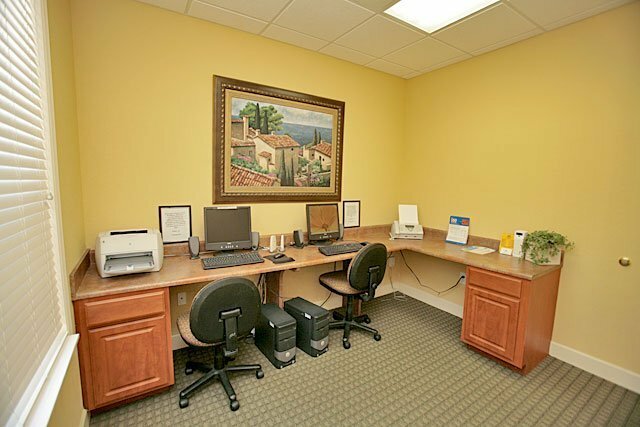 Lyme Stone also offers a business center, which is helpful if your computer crashes or your printer waits until the last minute to tell you its out of ink. Lyme Stone takes care of their residents, with 24-hour emergency maintenance available. You can also care for your car, with an optional detached garage spot,as well as a convenient car care center. At Lyme Stone, you can become a part of the community. Lyme Stone management hosts different community events that allow you to get to know your neighbors and have fun! 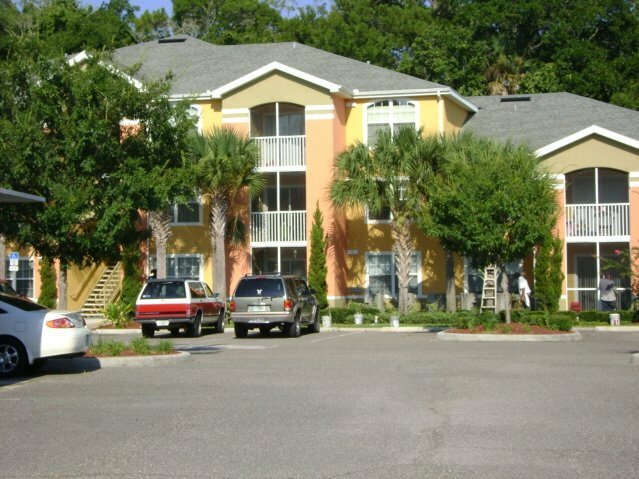 Whether you are new to New Smyrna or a long-time resident, you will feel at home at Lyme Stone. Entertaining your friends will be easy in your new home. If you prefer splashing in the pool or reading on your porch, Lyme Stone is definitely the place to be. Lyme Stone would love to welcome you as its newest renter! 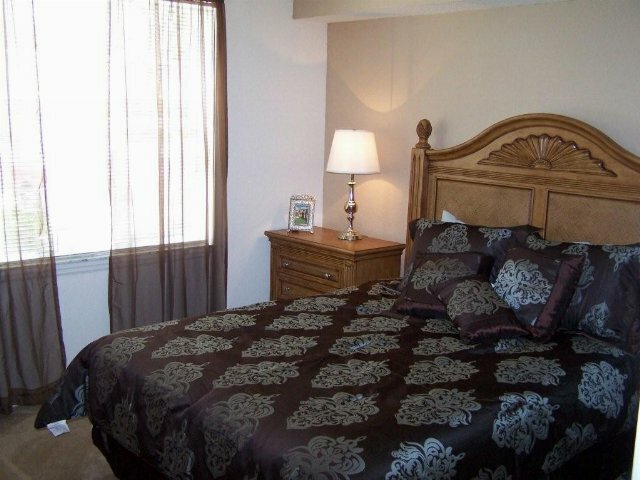 You will be offered spacious floor plans, a wonderful community, and a great location. These are the opinions of writers and not the opinions of SunStateApartments.com or any of our advertising partners. 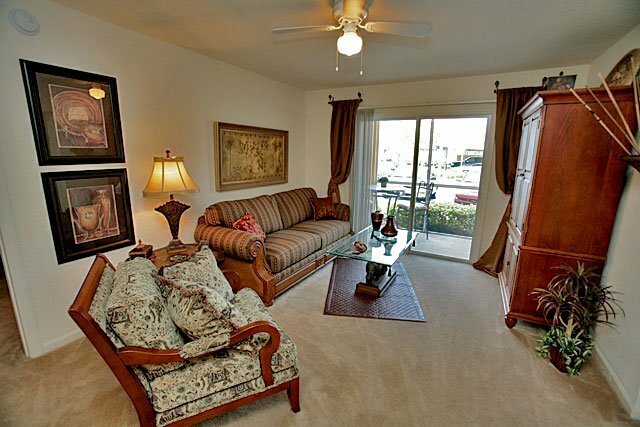 We've sent your message off to Lyme Stone Ranch Apartment Homes. If you'd like to chat with the staff immediately, feel free to call them at (386) 423-1414. 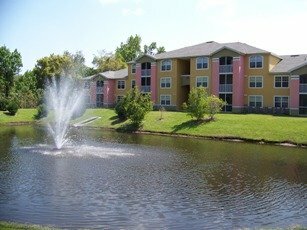 If you would like to chat with the Lyme Stone Ranch Apartment Homes staff before your tour, you can call them at (386) 423-1414. We're checking availability for you now! Someone from the leasing team will contact you shortly. 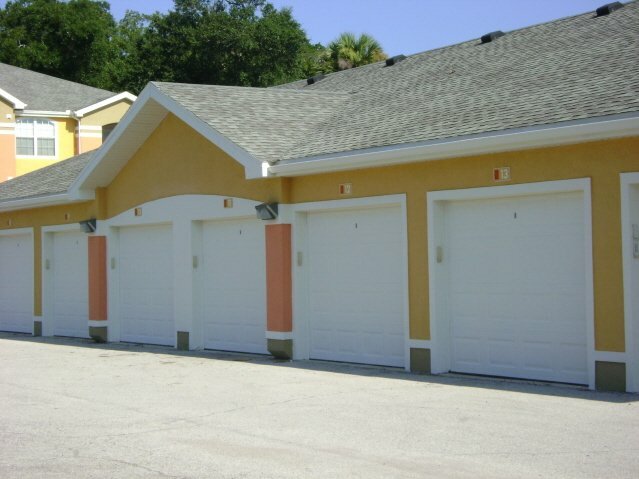 Meanwhile, please feel free to call Lyme Stone Ranch Apartment Homes at (386) 423-1414.